It’s been a while since we reported on NEVS. How goes it in the netherworld? 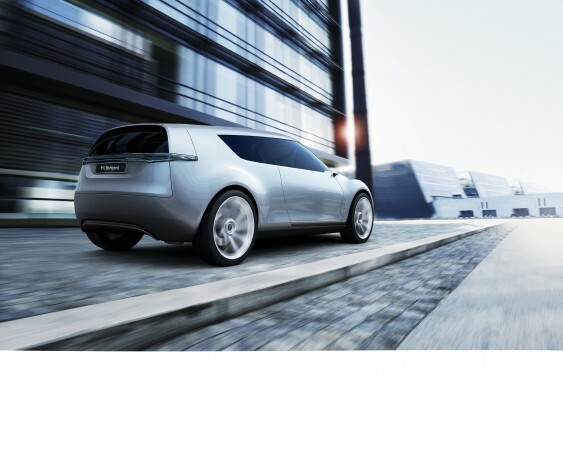 Recently, National Electric Vehicle Sweden AB (NEVS) released official images of the ‘forthcoming’ 9-3 and 9-3X EV’s based on the decade-old former Saab bodyshell. 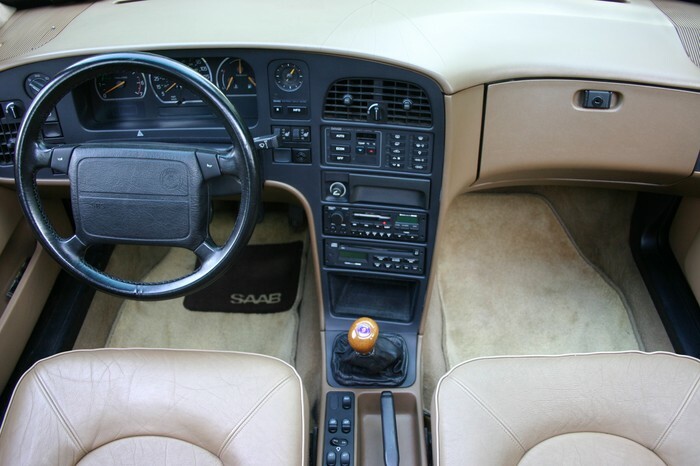 These images, shown on SAABSunited.com appear to show both models in production specification, demonstrating if little else, that hope really does spring eternal. In our previous instalment we featured the production cars at the Trollhattan museum. Today we turn our attention to the concepts. 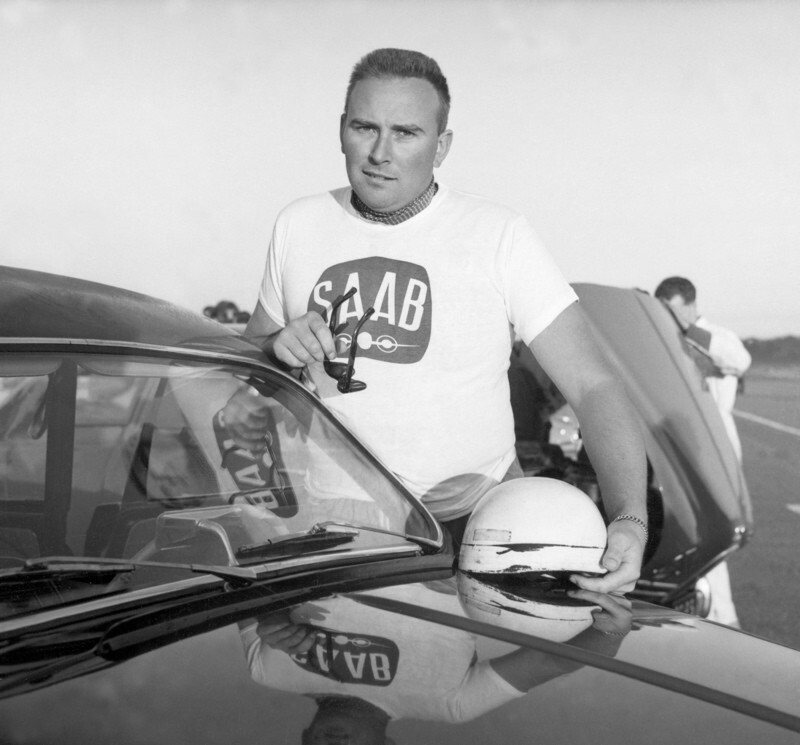 Visitors to the Saab museum will notice that prior to the 21st century, Saab did not do very many concept cars but eventually they came and we show them today. The photos are again courtesy of NMJ (apart from the odd one marked “RH”). This appeared at a veteran and classics meeting in Silkeborg today. Can anyone suggest a year? The predecessor of the GM Saab 900 still has the power to turn my head like only the Citroen CX, Jaguar XJ series 3 and Opel Astra F.
Theme: Values – More Than the Sum of its Parts? Values: How can this term can be ascribed to the subject of the motor car, and how much do I place upon my own vehicle? Most of the time our cars are simply a tool, taken for granted and unconsidered unless we deign to clean them or the blasted thing refuses to start. There are currently two cars in my life. A 2013 Jaguar XF, (which isn’t in fact mine) and a 1996 Saab 900S, which is. The Jag was purchased about six months into its life, and is a low mileage, fairly cosseted luxury consumer durable. 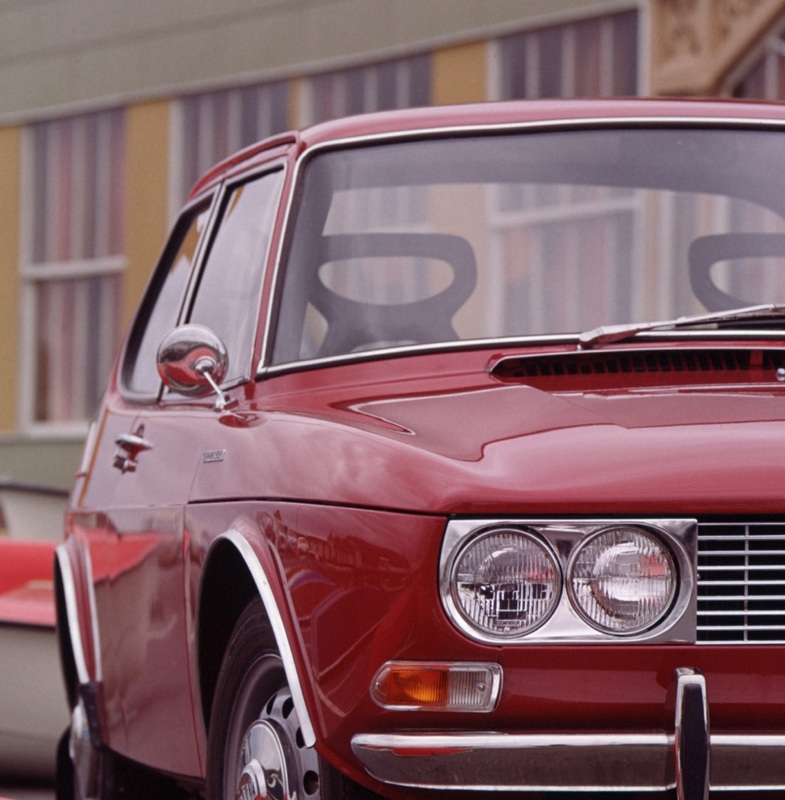 Author Eóin DoylePosted on 26 May 2016 11 Apr 2019 Categories Marques, Monthly Themes, Our Cars, Saab, The History, Values ThemeTags 1996 Saab 900, XF 2.2 Premium Luxury7 Comments on Theme: Values – More Than the Sum of its Parts? Bouquet of lilies in hand, Driven to Write ponders what might have been. The demise and desecration of the idiosyncratic Swedish brand may be the source of an endless stream of stories. 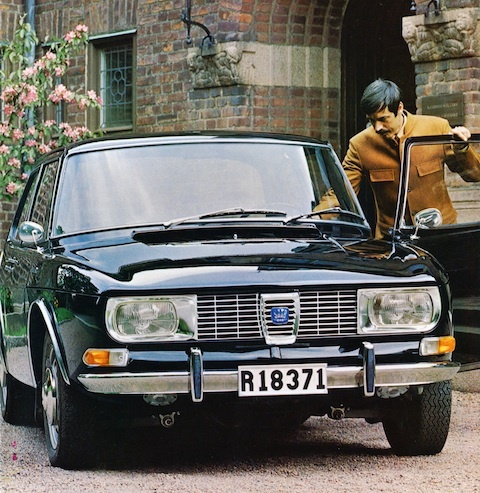 Yet more interesting is a less well-publicised aspect of the period when Saab was already taking its last breath: the cars that were not to be. 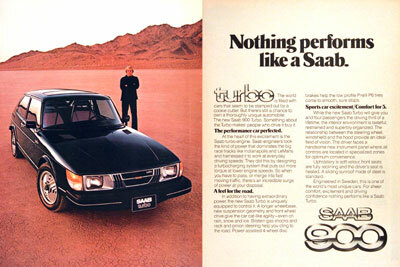 Well, not Saab as we recognise it and not with the Saab name. So, the headline is a bit misleading. Valmet and Mercedes have announced that production of the M-B GLC SUV will increase at their Uusikaupunki plant. This is to make room at Benz’s Bremen plant which is already completely busy making GLCs. Production of the A-class at Valmet will move to Germany. Valmet will make as many GLCs as they did A-classes so it’s a production swap rather than an increase. The change will result in an increase in labour requirements at Valmet. That revolving door is still swinging. 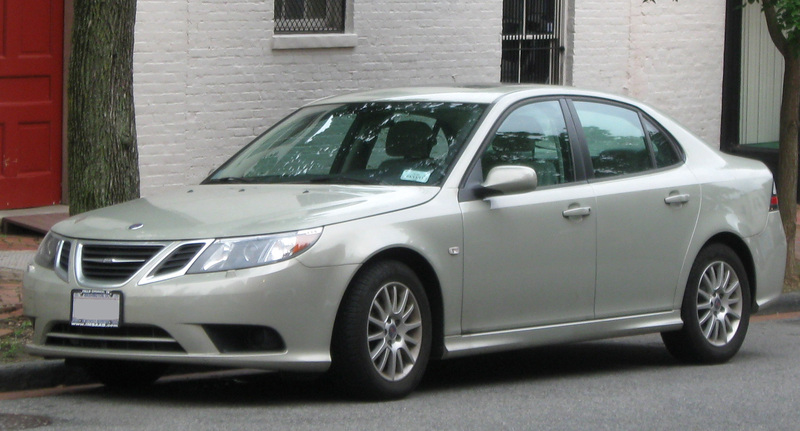 Digital Trends and TTAC have reported that Turkey’s government has purchased the rights to make the Saab 9-3. 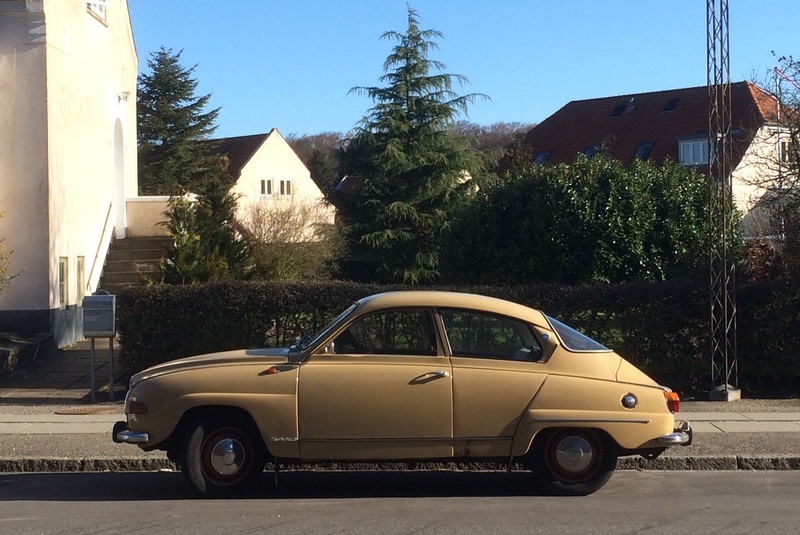 Our visiting Saab experts can probably identify this car more precisely. 1960-1980 Saab 96 seen in Aarhus, Denmark. The Swedes are a pretty rational bunch. 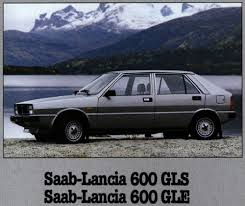 At least they were when the Saab 9000 was being designed. This dashboard takes the essential L-configuration of a dashboard’s elements and unifies them. 1986 Saab 9000 interior. Timeless industrial design. Oddly, some people found this design unconventional and difficult to take. It’s hard to see where the problem lies with this though unless you like messy arrangements of elements. The various displays and controls are gathered into one very clearly demarcated black area. The rest is given a colour to suit the remainder of the car’s interior. They are digging up Saab again. Driven To Write has some news for anyone who has been reading the UK motoring press. Far from being “an undiscovered bourne from whom no traveller returns” (copyright W. Shakespeare 1599-1602), it appears death is a place car brands can pop over to and come back from much like an obscure place with an out-of-the-way airport served by Ryanair. I think Saab is dead but it might not be. Or it might be. It died spiritually under GM, it died again physically, was reborn under Spyker but soon expired. National Electric Vehicles revived the firm in 2012.